"Love, Happiness and Happily ever after starts here"
Here's to the groom with bride so beautiful. And here's to the bride with groom so suitable. 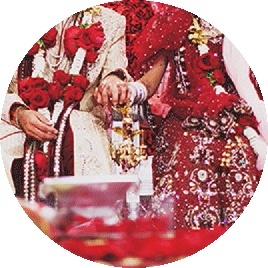 DermaClinix Pre-Wedding packages have been designed to give you a special feeling on your BIG WEDDING DAY. 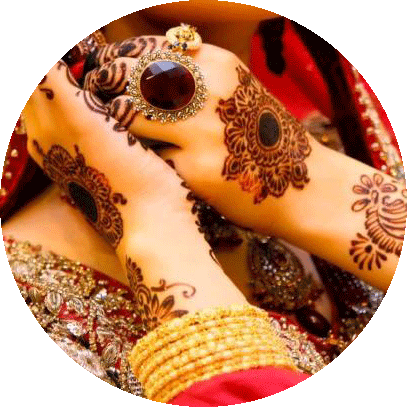 We, at DermaClinix, offer an exclusive range of Skin and Hair packages to get the perfect look for your wedding. 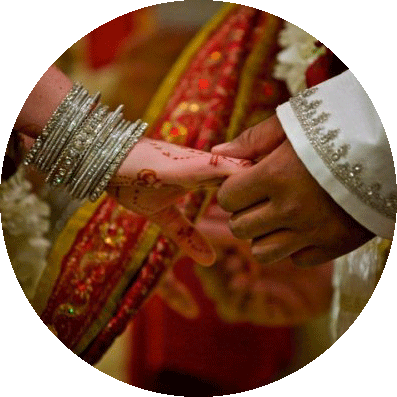 As a bride on your wedding day, you become the centre of attraction of every moment. So, it's only natural that you'd want your beauty game to be flawless on D-day. Consultation for Nourishing & Revival of skin & hair. Today a bride, tomorrow a wife but forever a little girl for her mother. On your wedding, make your mom feel like a QUEEN with our special packages. All packages are subject to change per individual skin type and their needs. Procedures mentioned are performed under the guidance of experts.